Is Your LinkedIn Profile Hurting Your Career Opportunities? Is Your LinkedIn Profile Hurting Your Career Opportunities? 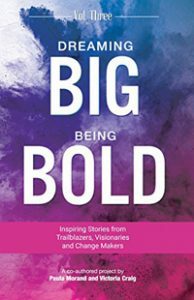 In today’s business world, your LinkedIn profile gives you the opportunity to market yourself to the masses. 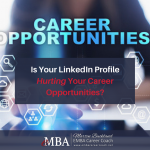 It is accessible to millions of professionals who are looking to network and, many of whom, are seeking skilled, professional, and … [Read more...] about Is Your LinkedIn Profile Hurting Your Career Opportunities?